Those who have been holding out hope for a new Underworld movie may want to prepare for disappointment. 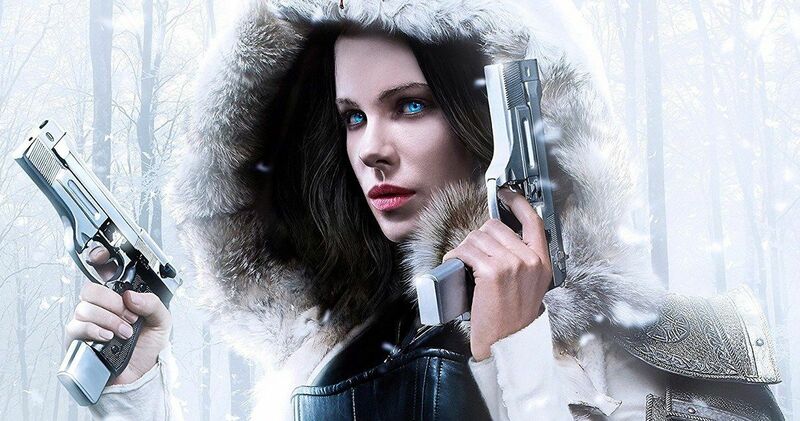 At the very least, don’t expect Kate Beckinsale to suit back up as Selene in the future, as the actress has firmly ruled out a return to the franchise. Here’s what Beckinsale had to say about it when asked if she would do another Underworld in a recent interview. Not a lot of wiggle room in there for interpretation. Cut, dry and quite bluntly stated. Kate Beckinsale has starred in five movies in total as Selene, starting with 2003’s Underworld. She most recently returned to the role in last year’s Underworld: Blood Wars, which actually brought in a franchise-low $81 million at the global box office and wasn’t particularly well-received, to say the least. So, not only is Beckinsale not interested in returning, but it appears as though much of the desire to see these movies has dried up as well. Another thing to consider is that Kate Beckinsale was previously married to franchise co-creator Len Wiseman. They married after collaborating on the first Underworld. However, the couple filed for divorce in 2016 shortly before the release of Blood Wars last year. Beckinsale also spoke in the same interview about her various experiences as an actress, saying that working on big movies has resulted in some of the worst experiences in her life. Outside of Underworld, she’s also starred in movies like Pearl Harbor, Total Recall and Van Helsing. On the flipside, doing smaller indie movies has often been more rewarding for her creatively. To date, the Underworld movies have grossed $540 million at the global box office, peaking with 2012’s Awakening, which made $160 million. Just because Kate Beckinsale is done, it doesn’t mean there can’t be another movie, it just wouldn’t have her in it. There are other ways to continue the story. Len Wiseman stated last year that he is currently developing an Underworld TV series which would be more adult in tone and would represent a big departure from the movies. We haven’t received any updates on that front since the announcement though. This news originated over at Variety.